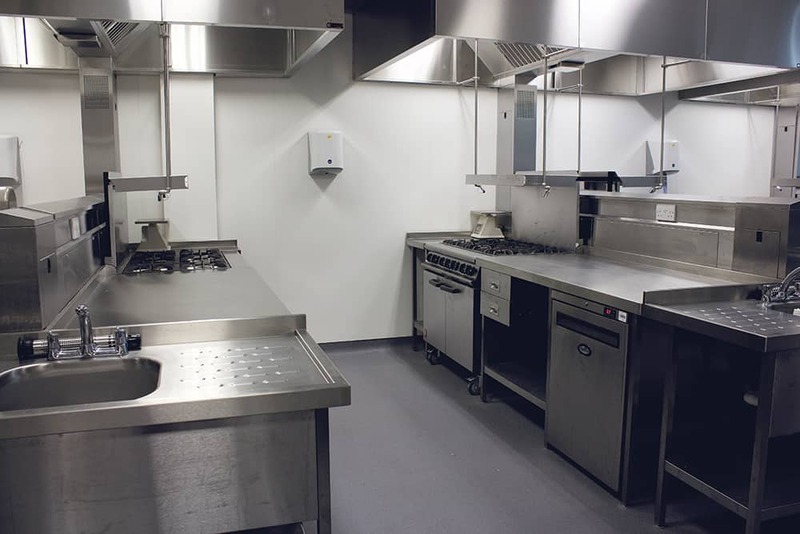 Corsair’s Vortex offering gives competitive pricing, whilst maintaining high quality standards to ensure your kitchen scheme looks as good as it operates. 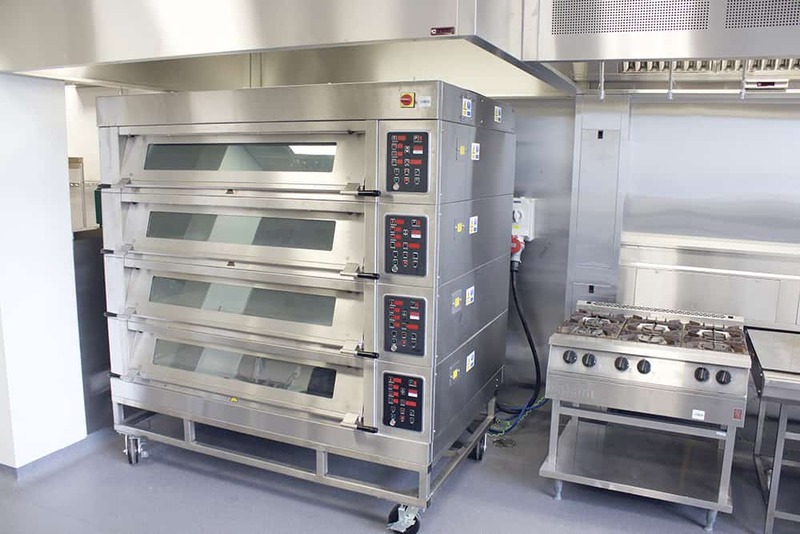 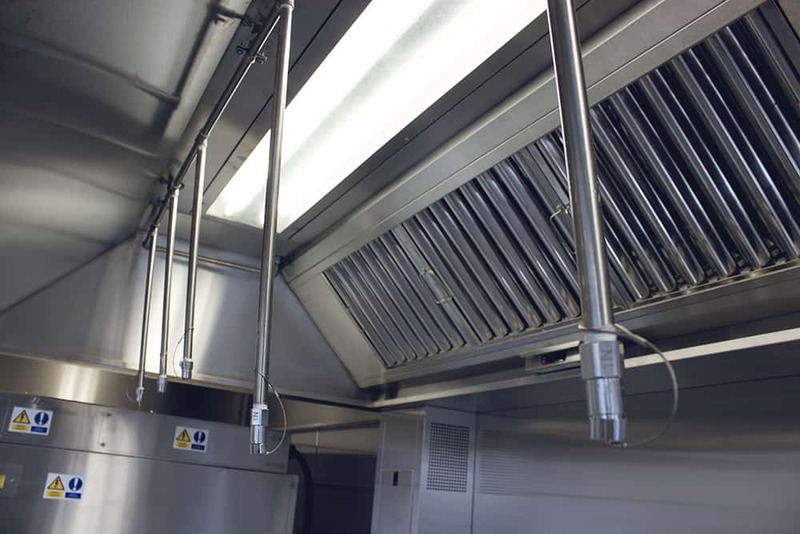 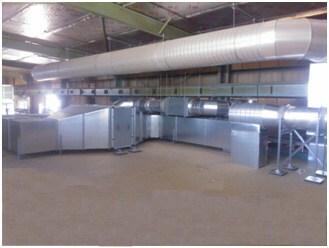 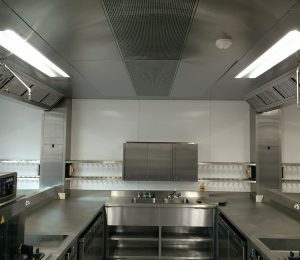 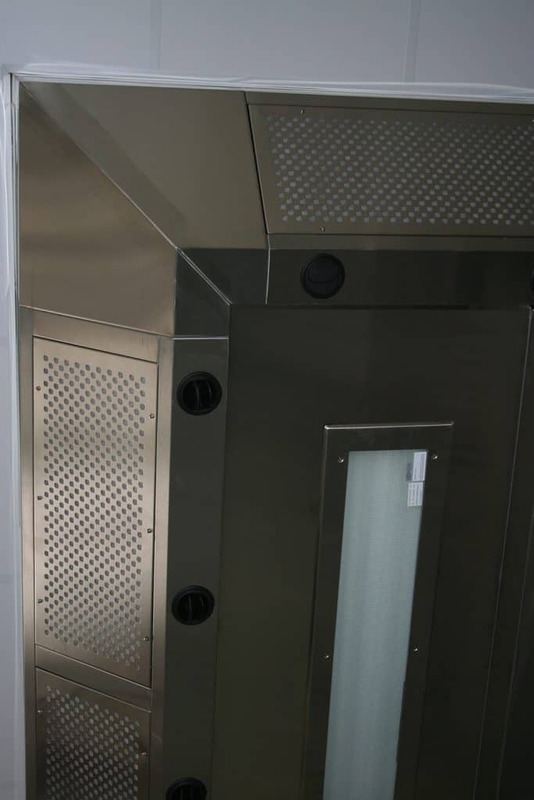 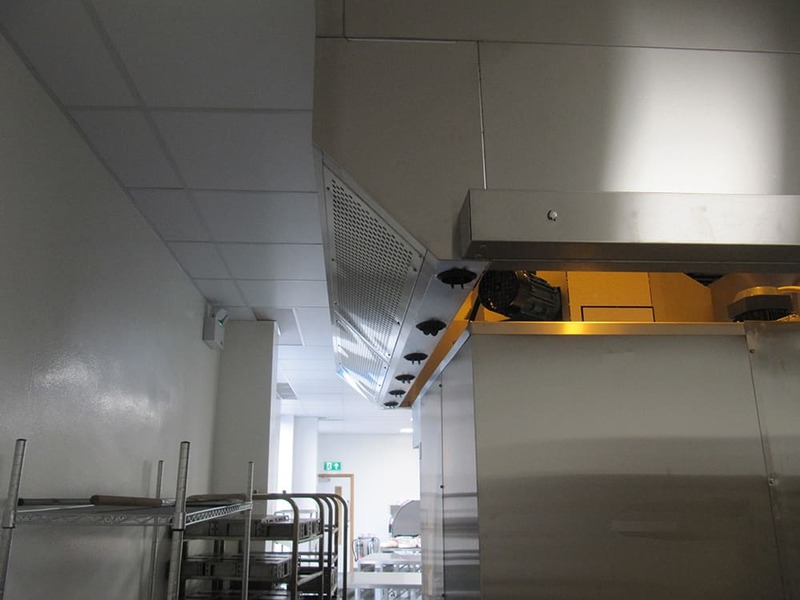 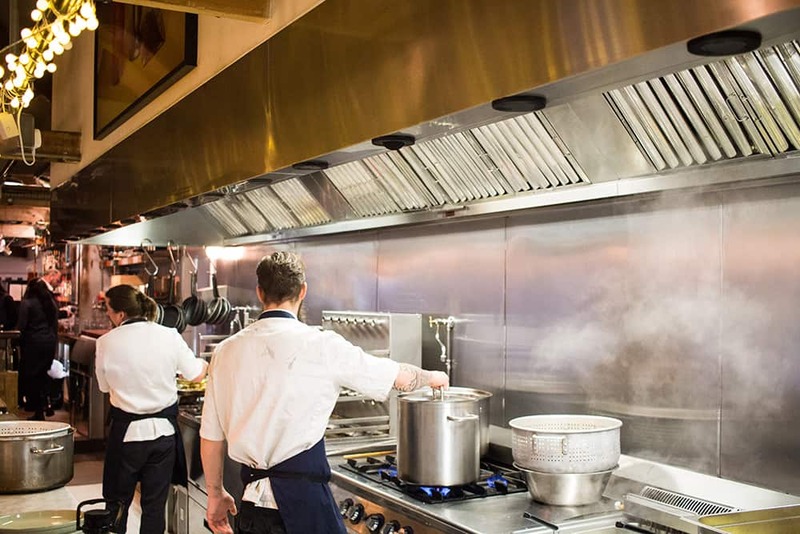 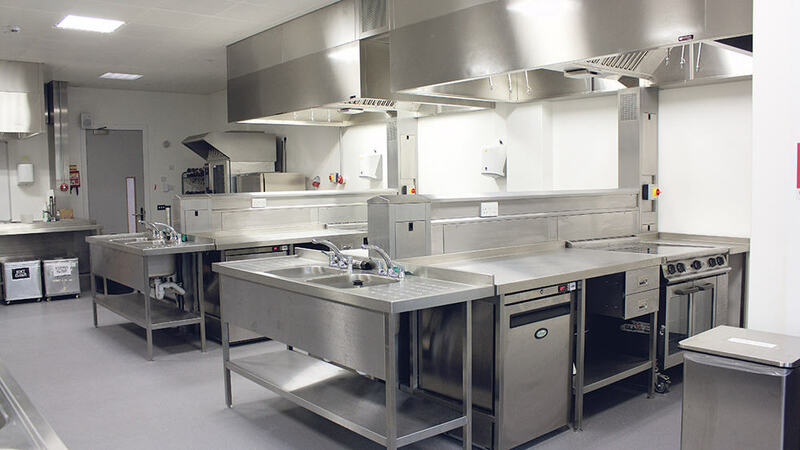 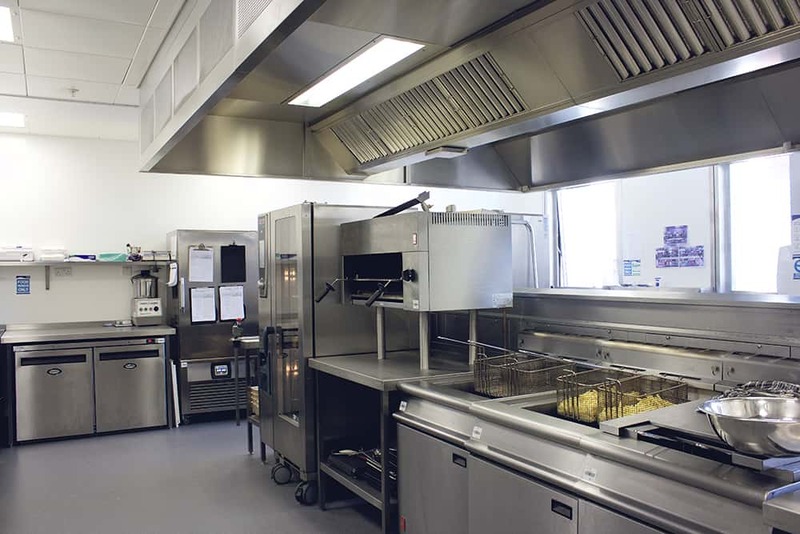 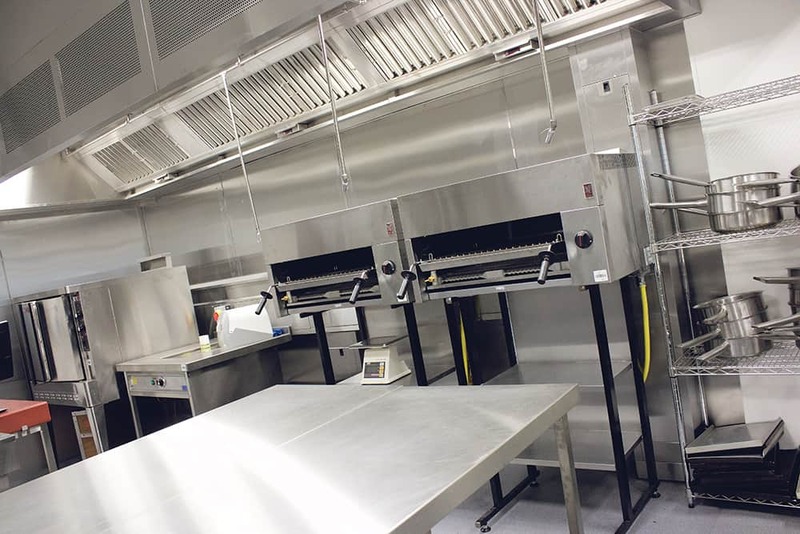 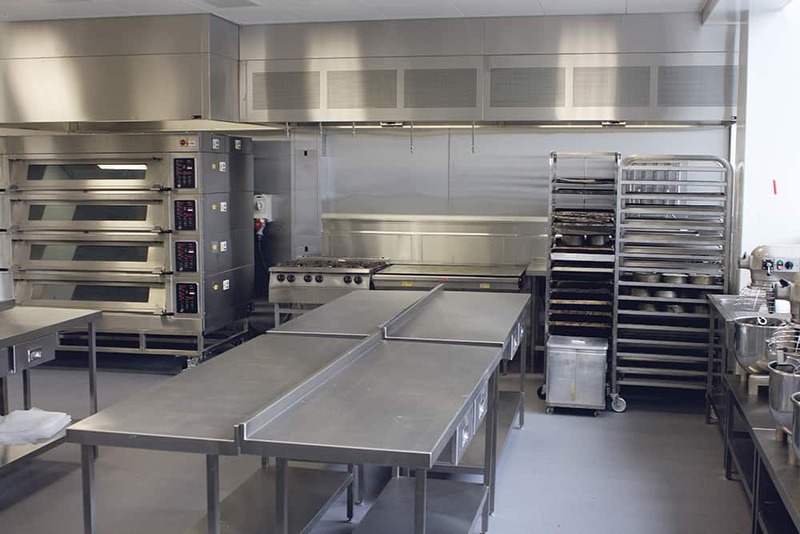 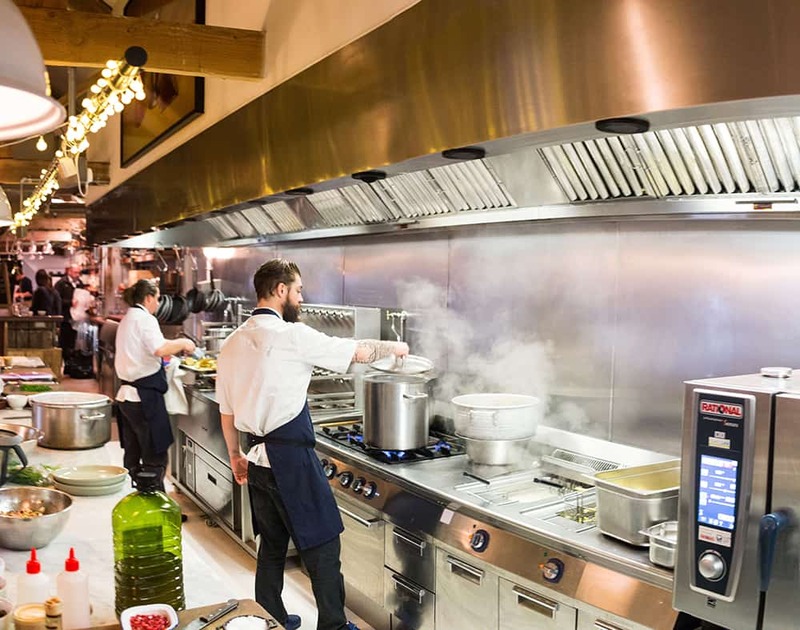 All systems are designed, manufactured and installed to meet the requirements of HVCA, B&ES Specification DW172 (updated) for Kitchen Ventilation Systems, and DW144 for sheet metal ductwork, all backed by our ISO 9001 accreditation. 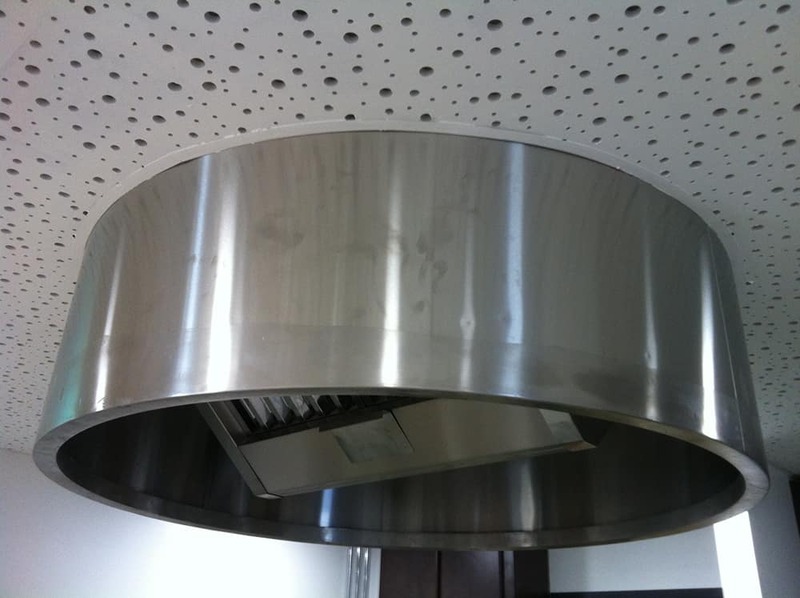 All Ventilation canopies are manufactured form type 304 grade, silicone polished Stainless Steel material, with fully welded corners as standard. 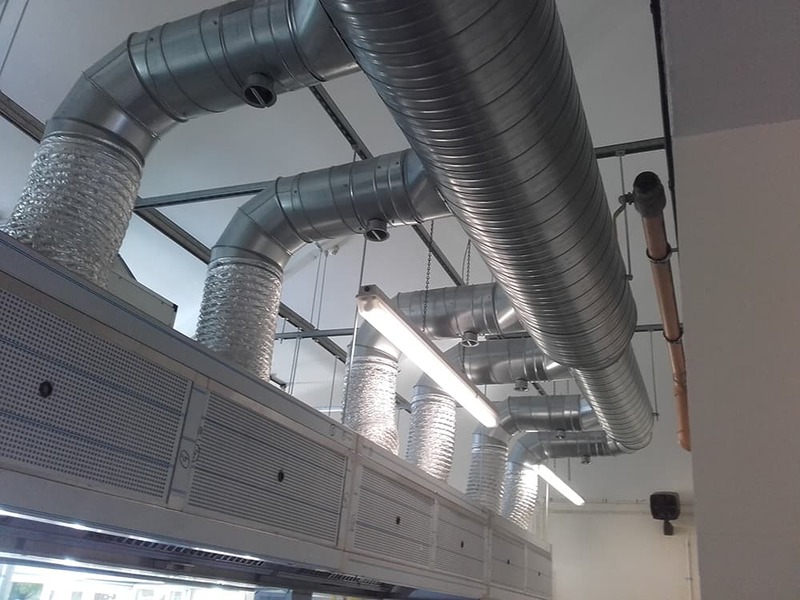 Having a wide range of ventilation and air movement options available, your system will be specifically designed to suit your application, and all custom manufactured in our Midlands based factory.